Owner financing possible and more lots available by this seller. 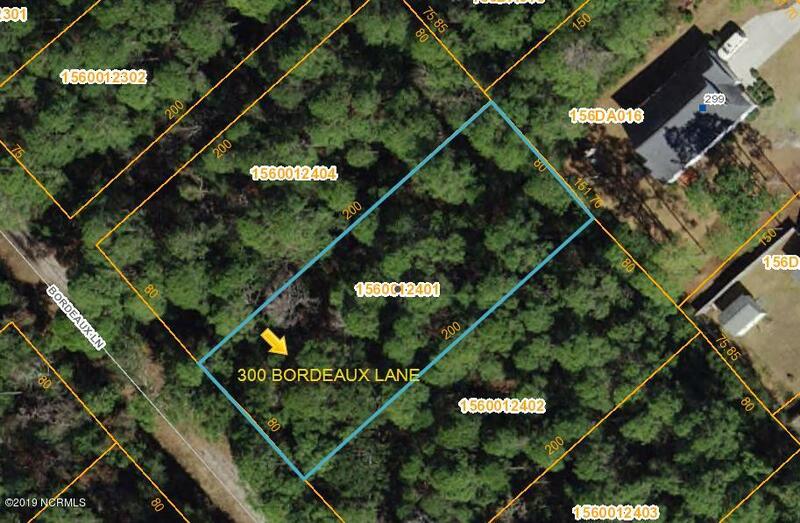 Unknown if suitable for septic system and will be at buyers expense to determine. this is a great price! The town of Boiling Spring Lakes has recreation center, picnic area and Golf course available yet NO hoa fees. Listing courtesy of Art Skipper Realty Inc.